TEPCO announced that one of two thermometers used to monitor temperatures in the lower part of the Unit 2 reactor vessel has failed. The utility said the problem was caused by workers who accidently short circuited the thermometer by delivering 250 volts of electricity instead of 100 volts of electricity during checks. TEPCO failed to immediately identify the problem and did not announce the failure for more than 24 hours after the problem was first noticed. The utility said the failed to notice the problem because the short-circuited thermometer was showing a reading of around 20 degrees Celsius, which was about the same as the working one. 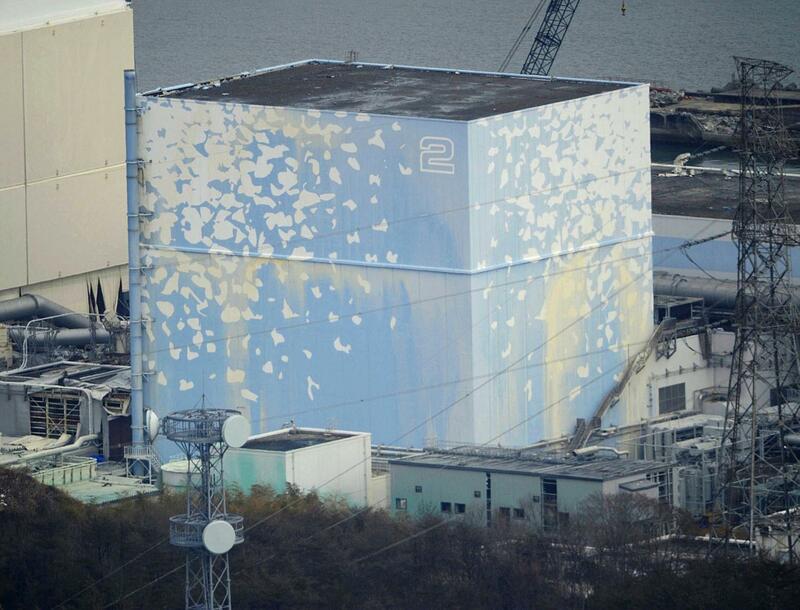 The utility continues to pour water on the melted nuclear fuel in the Unit 2 reactor in an attempt to keep it cool. In September 2012, TEPCO workers found that one of 9 thermometers were working at the bottom of the pressure vessel, which lead them to install a new thermometer – which is now short-circuited. There are no immediate plans to replace the thermometer due to the high radiation levels in the reactor building and around the site. Officials from Tokyo Electric have said that a new thermometer will need to be inserted through a pipe.